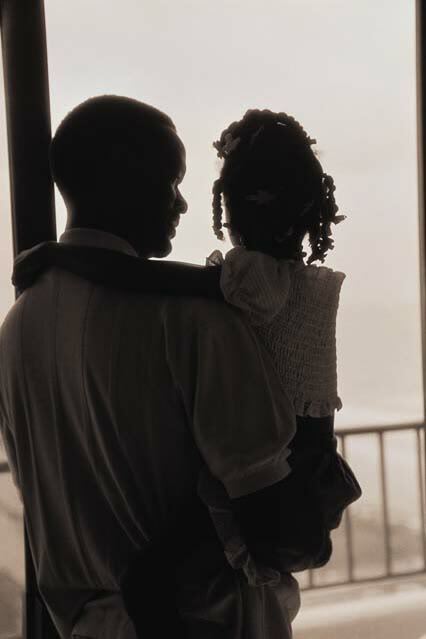 Happy Father’s Day, whether you have children or not, I am sure that you have been a father to the fatherless, a guide to those that have lost their way, and a friend to someone who needed to be a friend. So as we celebrate this day, we celebrate you. We also remember our Heavenly Father who has been our source of strength, hope and peace.